In comparison with areas of higher rainfall, Nebraska is affected relatively less significantly by mosquito problems, however following periods of heavy precipitation and with the implementation of some irrigation methods, populations can grow and cause problems. Here are the types of mosquitoes in Omaha, Ne and the dangers of each. The flood water type mosquitos, including certain species of Aedes and Psorophora, can reach plague proportions and start to impact on agricultural activities. So too can these types of mosquito cause irritation and discomfort amongst human populations in both rural and urban environments. Whilst this is more annoying than dangerous, the mosquitos that are of greatest importance in Omaha, are those with the potential to carry diseases. In this area, epidemics of certain diseases can be quite commonplace, meaning that understanding the populations of mosquitos can be fairly important. An overwhelmingly dominant species in the state Culex tarsalis, is found to be a carrier and transmitter of equine encephalitis, and because Culex tarsalis feeds on domestic animals, birds and wild animals as well, this can be an issue. Under examination conditions, we see that transmission is easily carried out by this species. 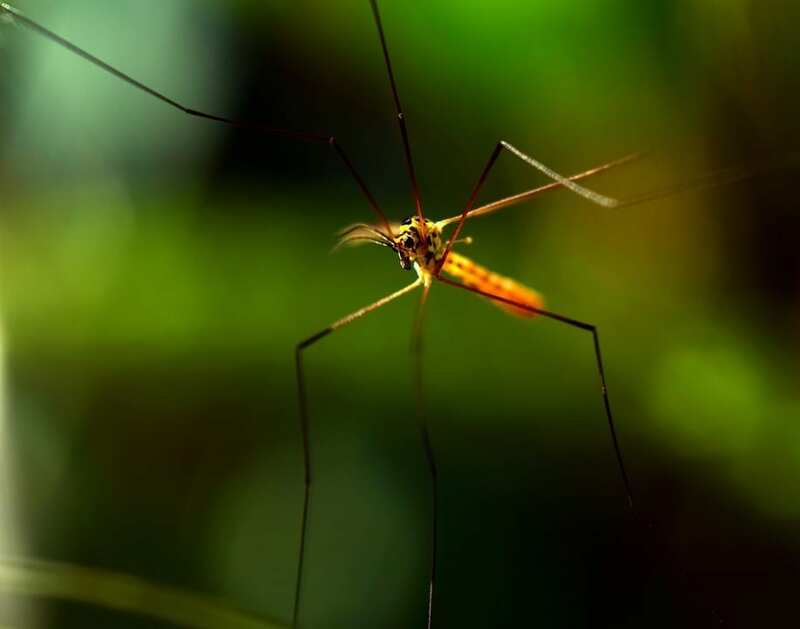 In terms of danger to humans, Anopheles quadrimaculatus is an identified vector of malaria and several other species of mosquito, also found in Omaha, should not be disregarded as carriers either. Though the findings are worrying, populations are not currently at a level that should cause concern. It is just noted that the species is a potential carrier and transmitter of the disease. As for Zika, Omaha mosquitos require further studying, as warmer climates and increasing wet periods will undoubtedly impact upon the nature of each species and on the diseases, they carry. Collect and cover all kid’s and pet toys from the areas to be treated. Anything that can fill up with rainwater should be tipped. So it drains or turned over so it won’t collect water.